All in all, this case shows great promise for those who really appreciate good airflow and silence. The extra goodies they added were a really nice touch, providing a keyboard, mouse, and a pair of speakers. 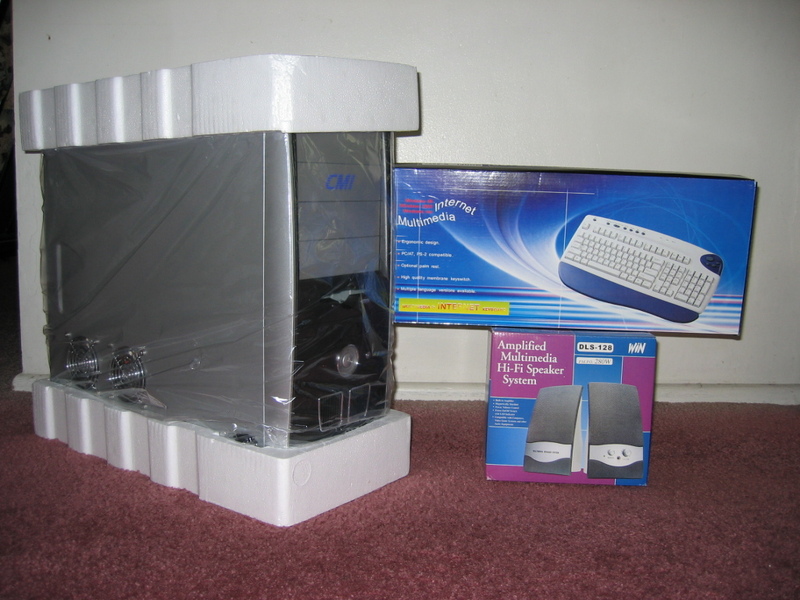 Although the extra goodies weren�t really that great (the keyboard and mouse were neither wireless and the mouse is a standard ball mouse, while the speakers provided mediocre sound quality). The case did not have a window, meaning its not really meant for modding. But considering the price for all of this, this is a solid buy for budget users and or enthusiast who appreciate a quiet case with good air ventilation and circulation.